Thomas Masson Moody (born 2 October 1965) is a former Australian cricketer and the former coach of the Sri Lankan cricket team. 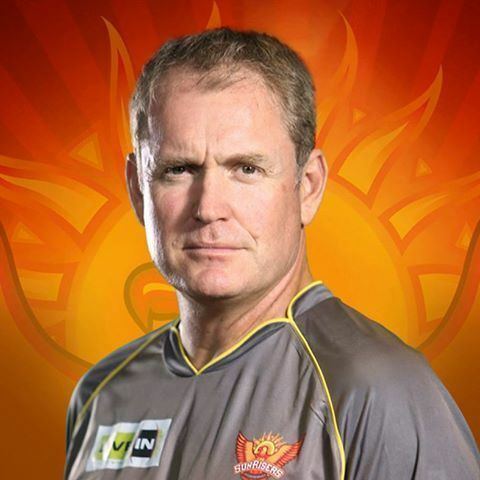 Currently he is the coach for the IPL team Sunrisers Hyderabad. Schooled at Guildford Grammar School in Perth, where his father was headmaster, he exhibited great talent for athletics (particularly the high jump) and Australian rules football but truly excelled at cricket being selected to train with the 1st XI side (usually made up of year twelve students) at just thirteen, and play with them the following year. Upon leaving school he moved immediately into Western Australian Grade Cricket with the Midland Guildford team and in the winter months pursued overseas experience as a young pro in the Northern leagues in England. 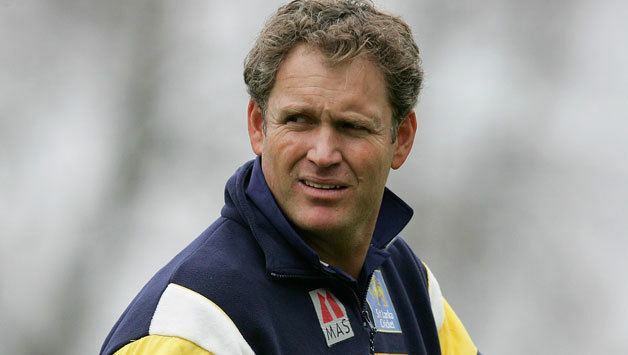 "Long" Tom Moody, so nicknamed for his 2.00 metre (six foot six inch) height, began his first class career in the 1985/86 season with Western Australia in the Sheffield Shield and also played in England with Warwickshire and Worcestershire. Captaining WA and Worcester to various trophies, Moody, an aggressive and fast scoring batsman, scored over 20,000 first class runs and hit 64 centuries; he was also a useful medium pace bowler. 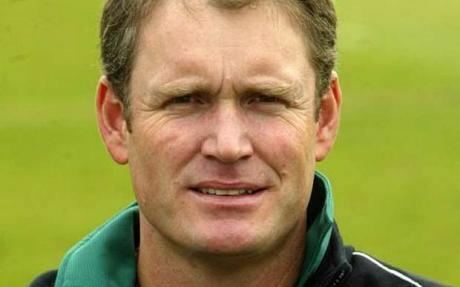 His 1,387 List A runs for Worcestershire in 1991 is a record for the county. He played eight Test matches for Australia between 1989 and 1992, although he had more success with Australias one-day team, appearing in three World Cups and two finals – 1987 and 1999 – alongside Steve Waugh. He was even more successful when he threw a haggis the distance of 230 feet in 1989. Since retirement in 2001, Moody has coached, been an Australian cricketers representative and for several years held the post of director of cricket with Worcestershire. In May 2005 he was appointed coach of the Sri Lankan national team and he led them to the final of the 2007 world cup before leaving the post.